Galaxy S6 has a general score of 9.54, which is better than the Apple iPhone 6 Plus's 8.44 overall score. Even though the Galaxy S6 and Apple iPhone 6 Plus were released with only 7 months difference, the Galaxy S6 is just a little thinner and somewhat lighter. 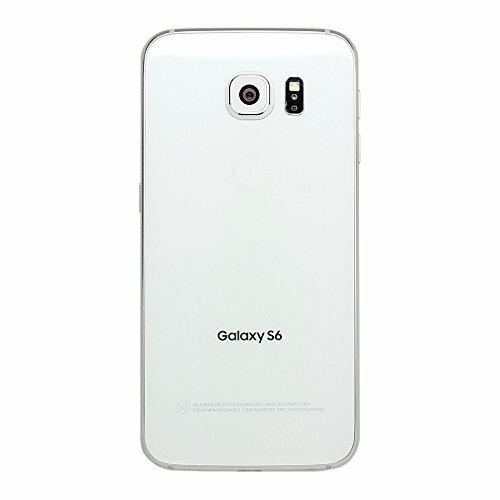 The Galaxy S6 comes with Android 5.0 operating system, and Apple iPhone 6 Plus works with iOS 8.x operating system. Samsung Galaxy S6 features a bit sharper display than iPhone 6 Plus, because although it has a little smaller screen, it also counts with a higher 2560 x 1440 resolution and a better screen density. The Galaxy S6 has a superior performance than iPhone 6 Plus, and although they both have a 64-bits CPU, the Galaxy S6 also has 2 GB more RAM, 6 more CPU cores and a faster GPU working at 650 megahertz. Galaxy S6 features much more memory for applications and games than iPhone 6 Plus, because it has 112 GB more internal storage. Galaxy S6 captures a bit better photographs and videos than iPhone 6 Plus, because it has a much higher 16 MP resolution back-facing camera, a larger back-facing camera sensor which gives a better image and video quality, a lot better 3840x2160 (4K) video definition and a bigger aperture for better low-light photography and videos. 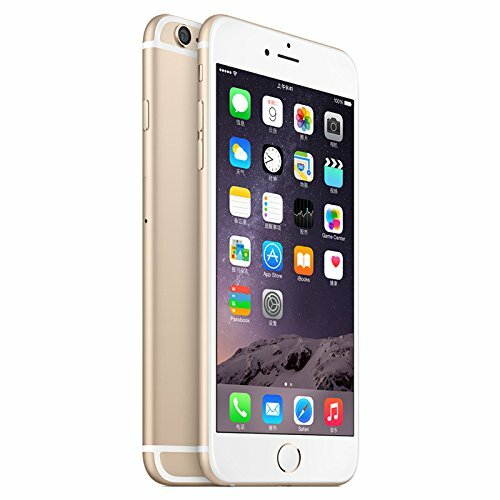 The Apple iPhone 6 Plus features a way better battery duration than Galaxy S6, because it has a 2915mAh battery capacity. Galaxy S6 costs a bit more money than the iPhone 6 Plus, but you can get a better phone for that few extra dollars.